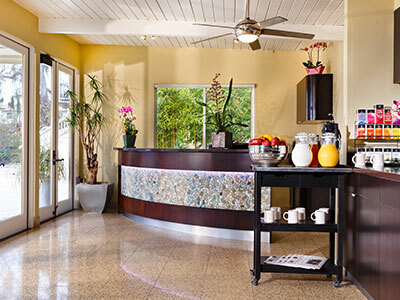 At The Inn at East Beach, we believe that even a budget Santa Barbara hotel should deliver a first-class experience. Our 33 spacious guest rooms and suites sport stylish mid-century décor, surprising amenities, and amazing service that our guests will love. 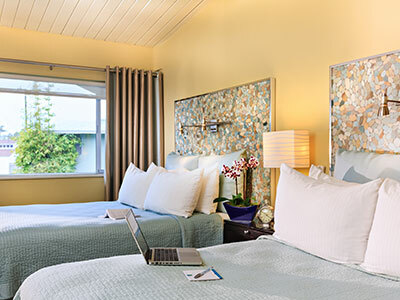 Budget-minded travelers have discovered a hidden gem in The Inn at East Beach Santa Barbara lodging. 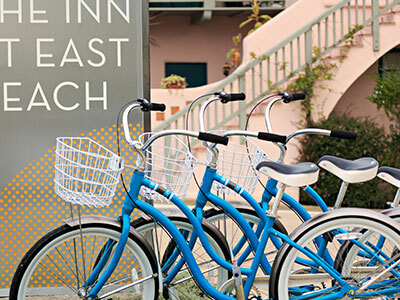 Situated just steps from the beach and loaded with surprising amenities, there’s no other Santa Barbara hotel quite like The Inn at East Beach. 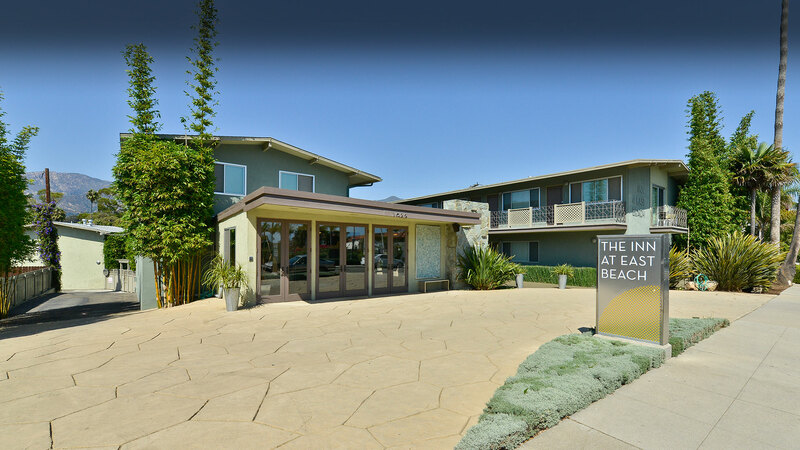 The Inn at East Beach is located off Highway 101. A mere block from beautiful Santa Barbara Beach. Within minutes, guests can easily visit top Santa Barbara attractions such as Stearns Wharf, Santa Barbara Bowl, Santa Barbara Zoo and State Street.